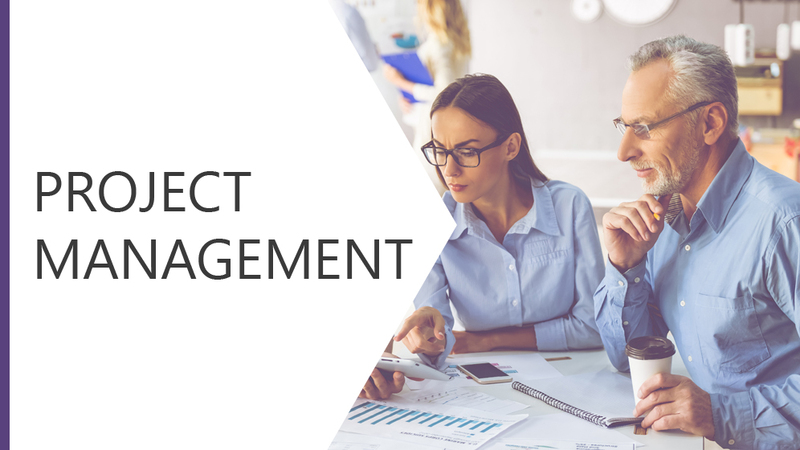 This module looks at the difference between project management and day-to-day management. Planning a project can often feel like a complex, overwhelming process. This module aims to simplify the task by breaking the project down into six stages. We will look at some techniques to help you both look at the big picture and focus in on the details.